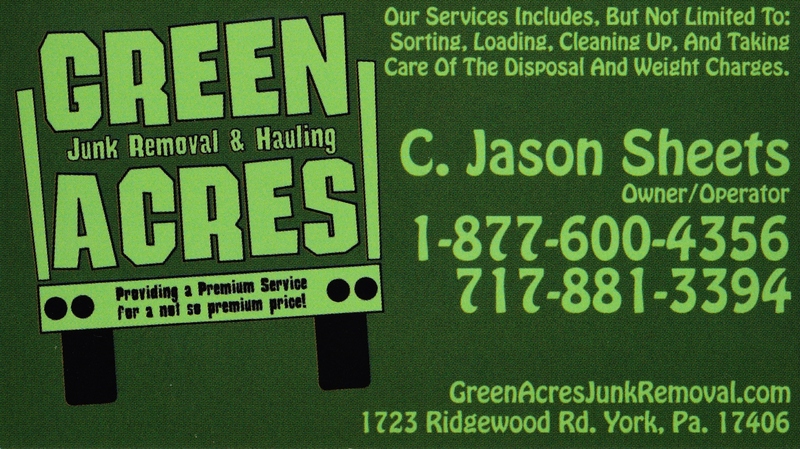 Here at Green Acres Junk Removal & Hauling, we are glad to answer any questions you may have about billing, prices, availability, as well as any other inquiries you may have. 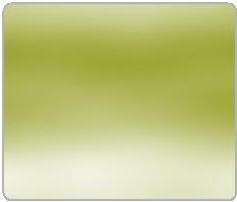 Feel free to contact us via our toll free number, office number, and even at our personal line. You may also email us and we will return your email in a timely manner.